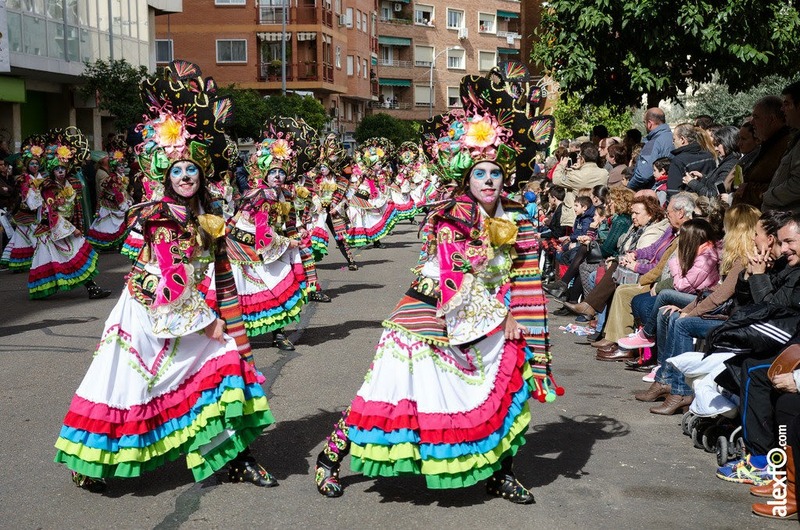 Do you know of the two great carnivals in Spain? At last the carnivals arrive and, with this, we have several proposals to enjoy the authentic carnival party. We will also teach you the typical Spanish vocabulary that is used in these parties! Carnivals are a festival for all audiences, from the smallest in the house to the oldest. In short, they are for all those who want to disguise and have fun. The streets of each city are filled with people, color, music, and joy, depending on the traditions of the city. If by chance you are doing an exchange in Spain and you want to have a good time while learning more about our country, here we give you the two great carnivals in Spain along with its vocabulary. And if you are not, this is a good time to take a break with your friends and have a good time, right? 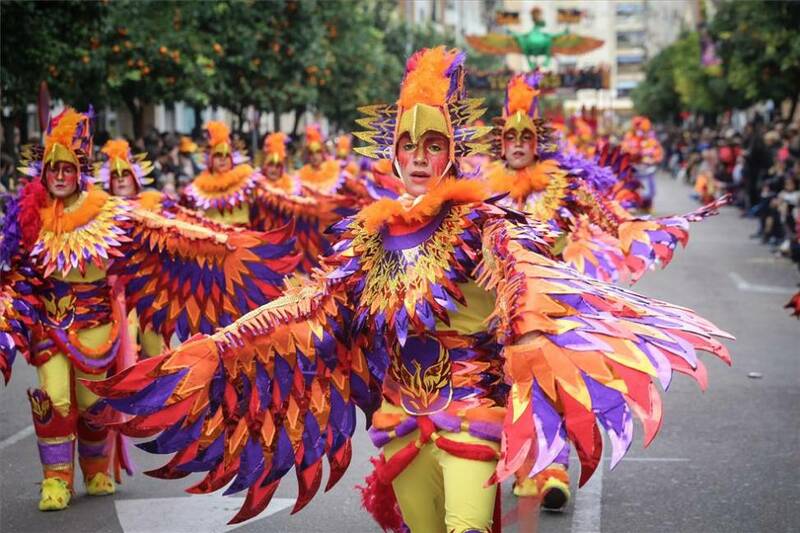 Without a doubt one of the most well-known national celebrations is the Carnival of Santa Cruz de Tenerife. During this party the island is filled with color, joy, music, and dancing, along with carnival troupe, horseback riding, concerts, and parades. 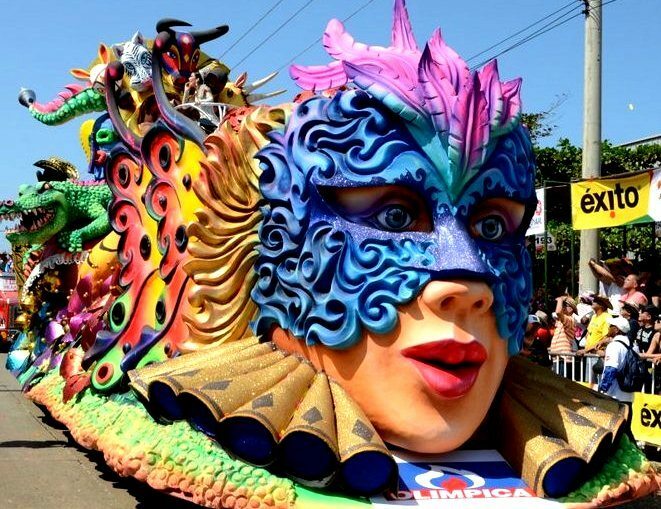 It is one of the most important carnivals in the world, followed by Rio de Janeiro and Venice. 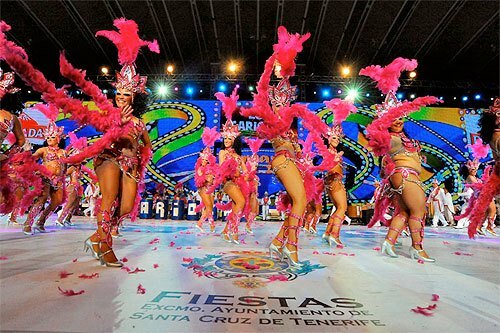 If you want to enjoy the authenticc carnival party, Tenerife awaits! 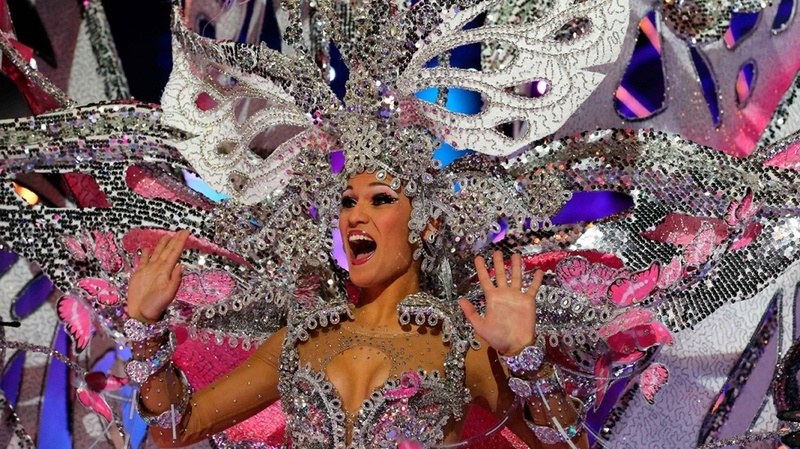 The Carnival of Cádiz is the second most important of Spain, after that of Santa Cruz de Tenerife. The carnival lasts 11 days, in which all Cádiz and tourists are disguised in unique disguises, especially the larger groups. 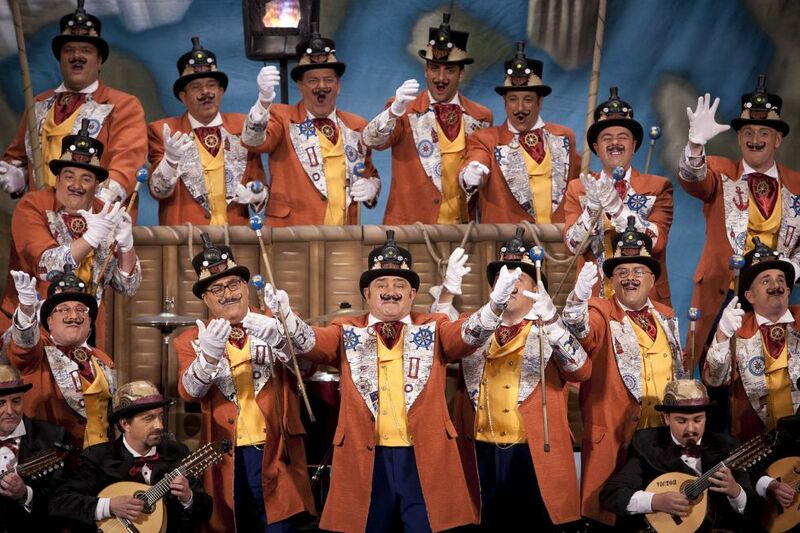 A month before, the Falla Theater Contest takes place, in which more than 100 groups participate, performing the famous “chirigotas”, a kind of comedy theater, where they play Spanish choral folksongs for the public. There are two horseback rides in which the public participates: “La Gran Cabalgata,” which takes place on the first Sunday and “La Cabalgata del Humor.” It is a holiday that tourists cannot miss. If you are willing to go, you must plan it well in advance! Are you excited for next year? 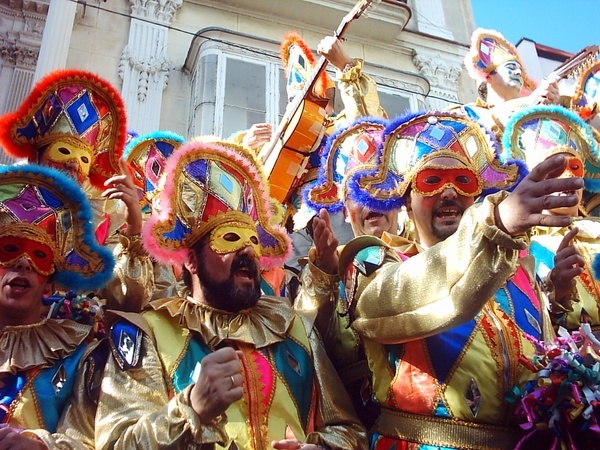 The Carnival of Badajoz is one of the most popular in Spain, after Tenerife and Cádiz. It has been declared a Festivity of National Tourist Interest. This carnival lasts 5 days, in which all the inhabitants and tourists celebrate it in the streets of the city. Some of the special events that take place during these 5 days are ‘The Murga Contest’ (Satirical singers), ‘the Carnival Parade’, and finally to close the festival the ‘Burial of the Sardine’. Another key feature of carnivals is their vocabulary. Here we leave some of the most used words for when you come to the carnivals in Spain! at the carnival of the city. Me aning “float,” it refers to a vehicle usually drawn by horses (in the case of carnivals, it is powered by a motor). It is very ornamented is frequently used for public celebrations. In this case, it is used for carnivals. In these parties, it is decorated with great detail and originality and accompanies the carnival troupe. Meaning “mask,” this item is a complement that has been used since old times, especially for ceremonies. The first to use it were the Greeks, the Egyptians, and the Romans. In the Middle Ages, there was a great liking for disguise and use of masks as a complement to the disguise. 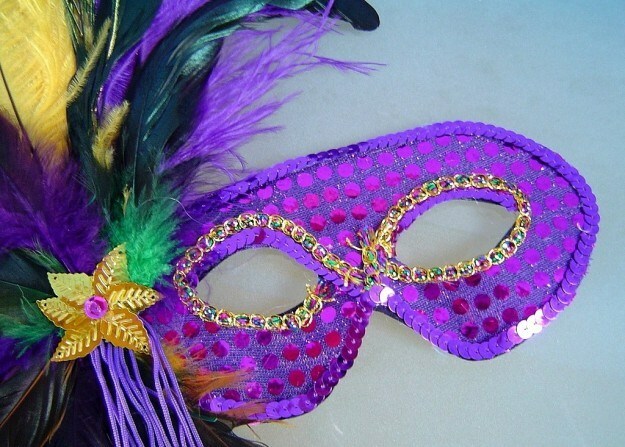 The mask became popularly known when the Carnival of Venice came about. 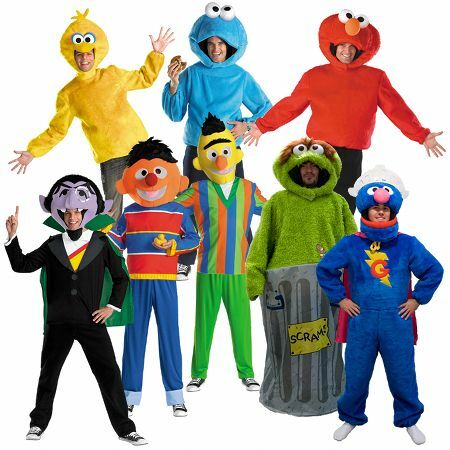 Meaning “carnival troupe,” this word refers to people who parade in groups, dressed in uniformly, usually at popular festivals. The chirigotas are famous at the Carnival of Cadiz. It refers to a group of people who come together to sing folk song that mock aspects of society. appearance and avoid being recognized by others at events like carnivals or parties. Come on! 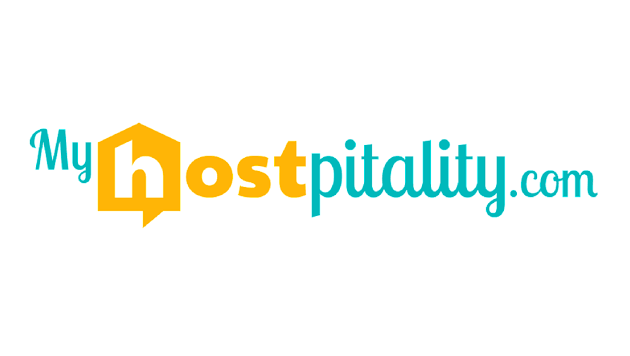 Don’t miss the chance to have fun and live this great experience with MyHOSTpitality!